We love challenging people to work collaboratively because we passionately believe it unlocks people’s collective potential, enables better solutions and creates break though value. We do this by helping people to understand the benefits of structured collaboration and how it can be tailored to their situation. We run training courses and facilitate workshops to help you embed collaboration into your organisation and within your selected relationships. 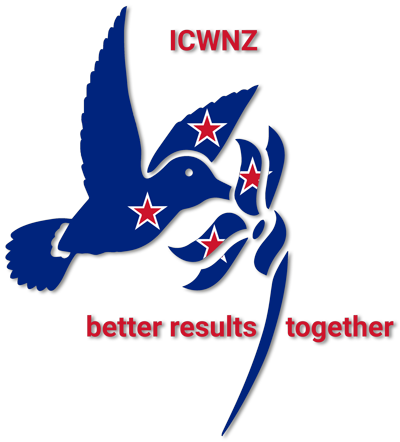 ICW NZ promotes and supports collaborative working through delivery of services and training on collaborative business relationships. We are a branch of the Institute for Collaborative Working (ICW UK) and part of a growing body of international ICW organisations working with a structured framework for business collaboration. We work with experienced associates who are passionate about business collaboration to deliver our services. 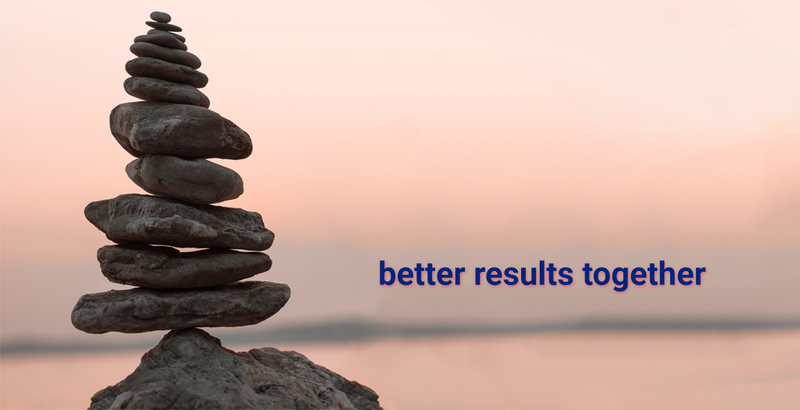 Our NZ aim is to deliver great results by harnessing the capabilities and passions of people and teams through a structured approach to collaboration. This supports ICW’s aim. Our website is designed to introduce you to our team, our approach and our services. Whilst grounded in sound research, our approach is practitioner friendly and applicable across a variety of contexts. We include a sample of our success stories as examples. Please feel free to contact a member of our team for further information.